As Alaskans, we ask a lot of our vehicles. They get us through the snow and ice of winter, the muck of spring – and when summer arrives, it’s time to tow toys! Is your current vehicle up to the challenge of your Alaskan lifestyle? If not, it may be time to upgrade your ride with a “new to you” purchase. 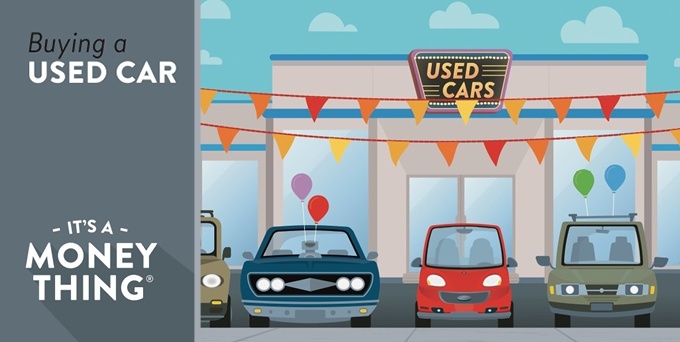 Let’s talk about what to look for in a used vehicle, so you can be confident in the condition and cost of your purchase. 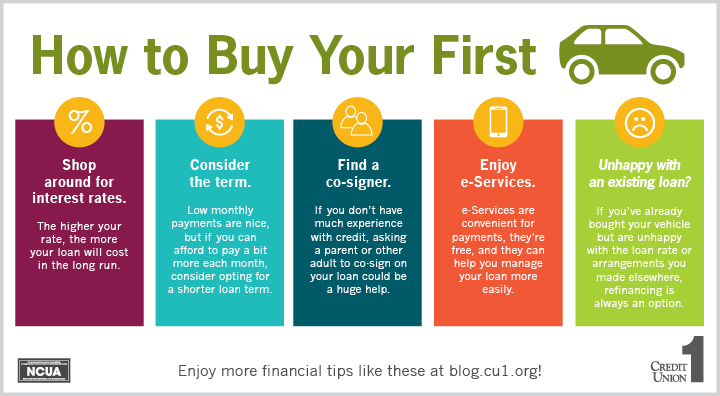 As you begin to car shop with the advice below, be sure to contact CU1 for a handy pre-approval. This will give you an accurate idea of your price range, and when you apply online, you could be approved in minutes! 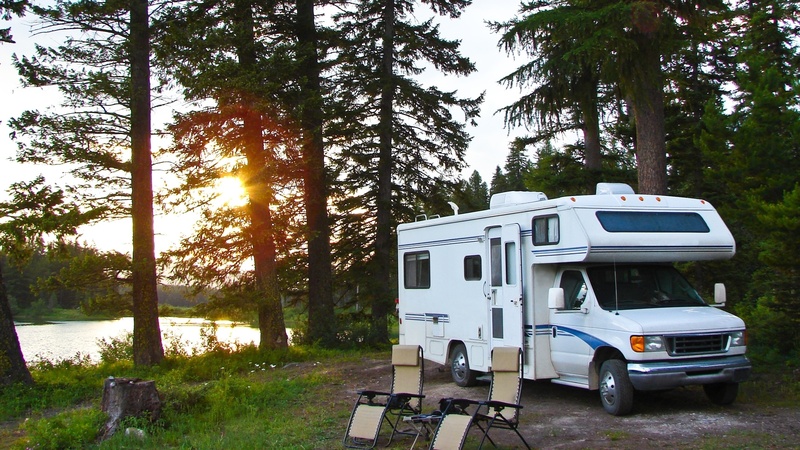 If you’ve ever enjoyed a night of mosquito-filled, chilly-yet-gorgeous Alaskan tent camping, the thought of owning an RV or camper has likely crossed your mind. Wouldn’t it be nice to get out and explore more of Alaska (and everywhere else) from the comfort of your own traveling home? SHAH! 7 Tricks to Afford Your Next Treat! You know what the best part of cooler weather is? It’s TREAT season! October, November and December are each full of indulgence in their own ways, which means a particular treat may be on your mind. Dreaming of an ATV, snowmachine or Hawaiian vacation? What about a simple dinner and movie night? 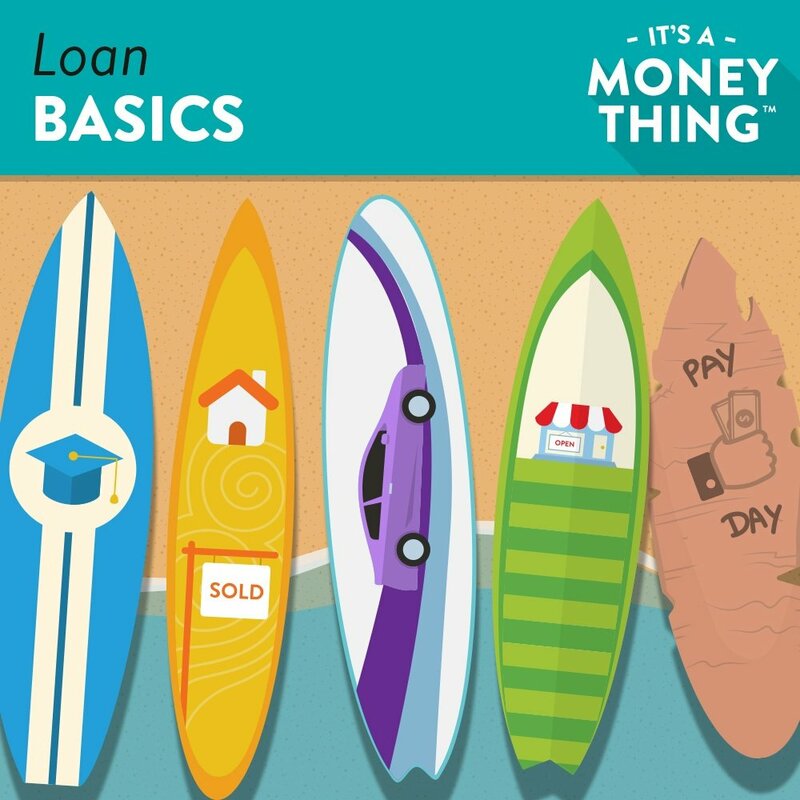 No matter what your idea of “splurging” entails, we can help you plan ways to afford it. 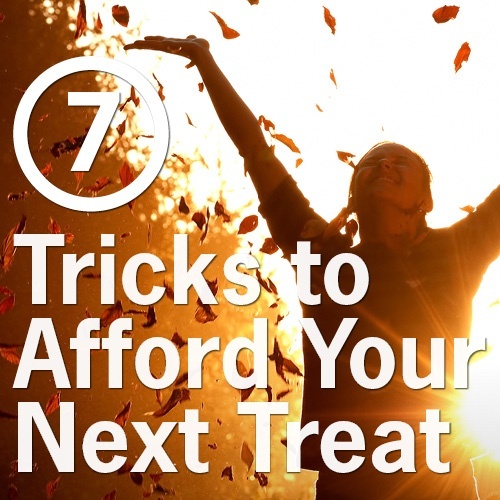 Check out the following seven tricks to afford your next treat! 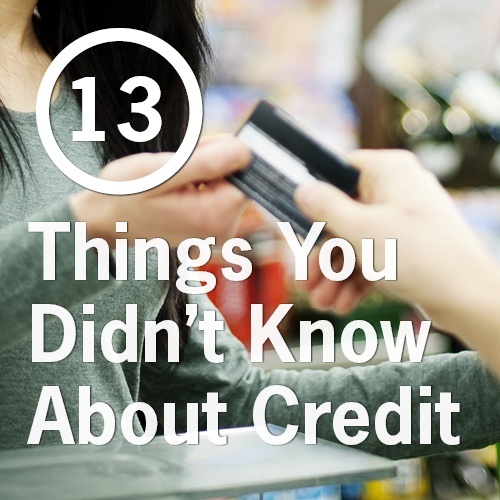 13 Things You Didn't Know About Credit. 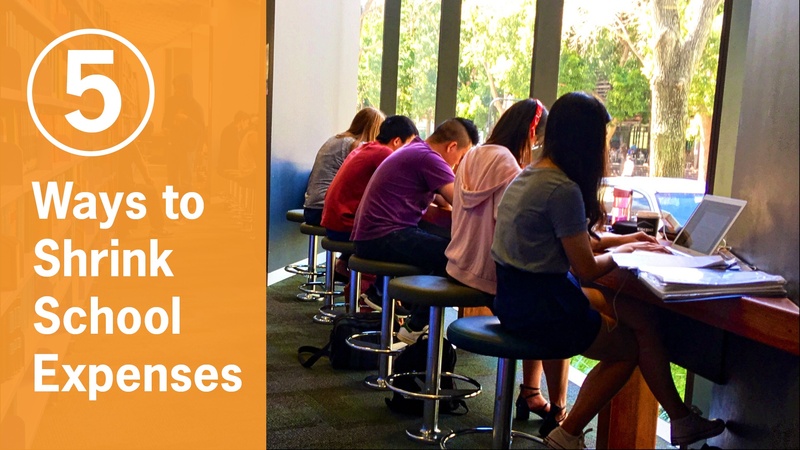 There’s nothing like a few true/false questions to really get your blood pumping! Check out today’s blog full o’ trivia to test your knowledge about credit and credit scores. 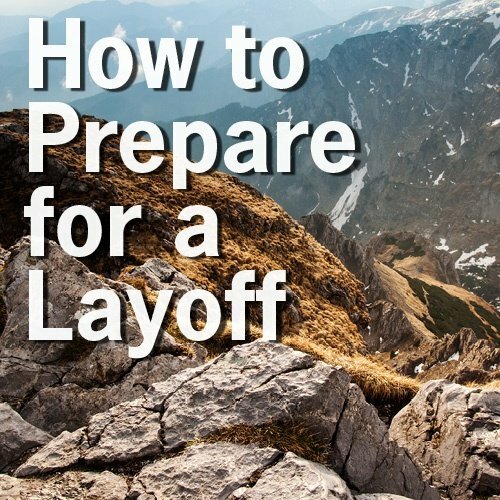 You may find a few surprising ways that you can help or hinder your credit, as well as a few things you may have THOUGHT impacted your score but don’t. AH! THE SUSPENSE!